Introducing the melted Mlekovita White and Coloured Cheddar Cheese Block, a processed cheddar cheese with distinctive and intense taste ensure unforgettable dining sensations. 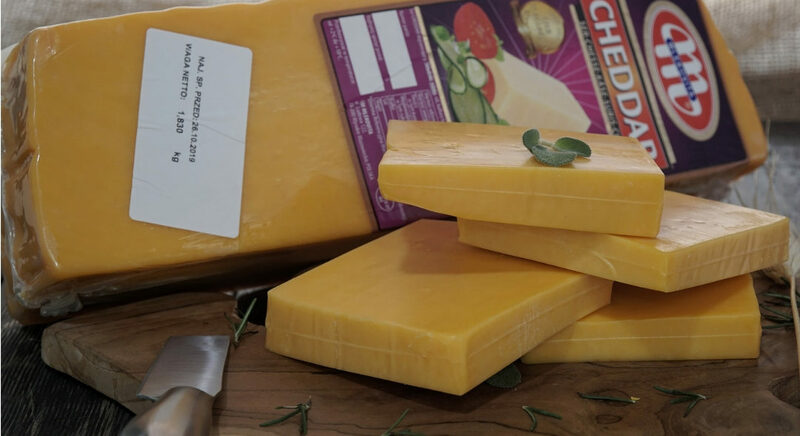 Cheddar cheese is an ideal proposition for every occasion: quick snack, addition to burgers, toast or as a component of many baked dishes. Mlekovita dairy products are produced in Poland, popular for its unique, traditional recipe masters of cheese making from milk obtained from the pure mountain areas. 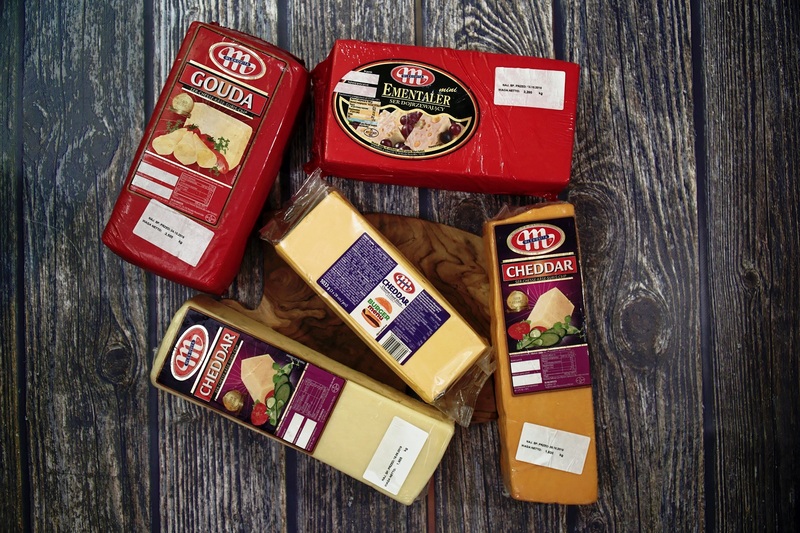 We are glad to announce that Mlekovita cheese products are now available at Alamboga. 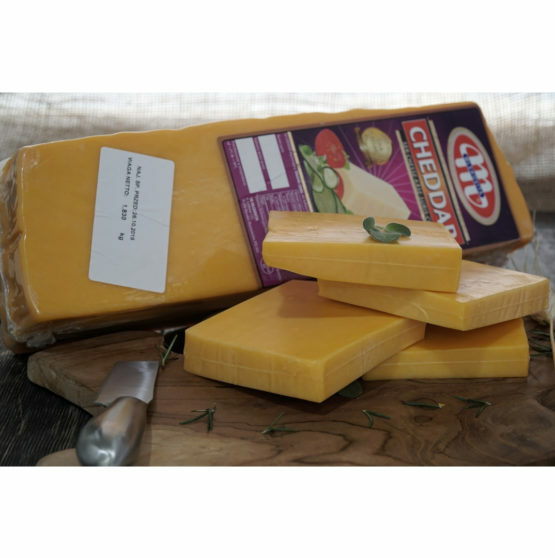 We also have your other favorite products : Coloured cheddar burger slice, Gouda cheese, and Emmenthal/Swiss Cheese. Contact us for more information. Out of all fruit and veggies, berries have undoubtedly nutrients, vitamin, and minerals and offer diverse array of health benefits. Berries are popular for helping people to manage their weight. According to the report by European Journal Clinician Nutrition, by eating 100 gr berries every day give impact to decrease in waist circumference of 1,2 cm for a month. It also the world that suggest that high berry intake may have positive impact on diabetes, reducing blood sugars, and calming inflammation. It’s sometimes quite difficult to find fresh berries, especially in tropical country like Indonesia. What we found in the market are usually frozen berries. There are might be a question about frozen berries nutrition. Is it the same with the fresh berries? Miles cheaper, super-convenient, and always in season, frozen berries has been gone thoroughly many research. 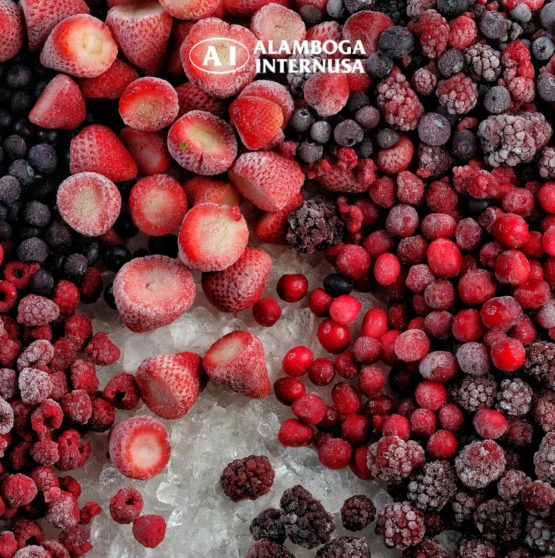 The good news is that putting berries on ice has essentially zero effect on their nutritional value, at least for strawberries and raspberries, with blueberries only decreasing after many months of storage. So what are you waiting for, check out our frozen berries collections. 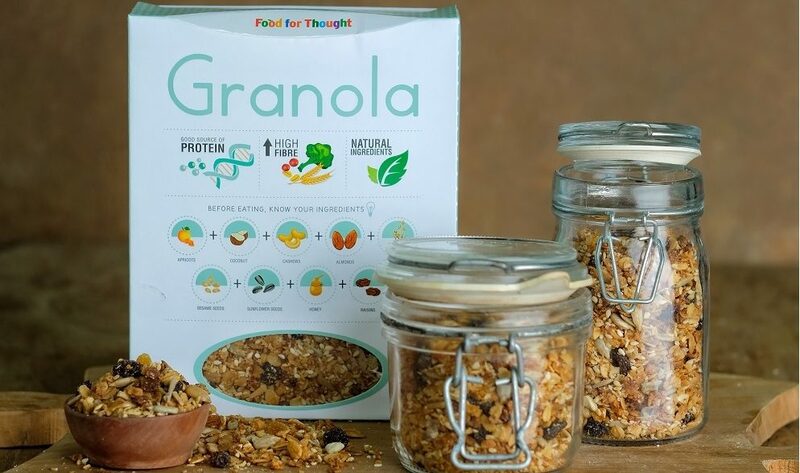 Most commonly, granola is regularly used by people on-the-go and outdoor-oriented people who won’t have a refrigerator for their food and don’t want to worry about crushing anything that they plan to eat. When eaten at home, granola is often combined fruit, or is mixed in with other cereals to boost their nutritive value. 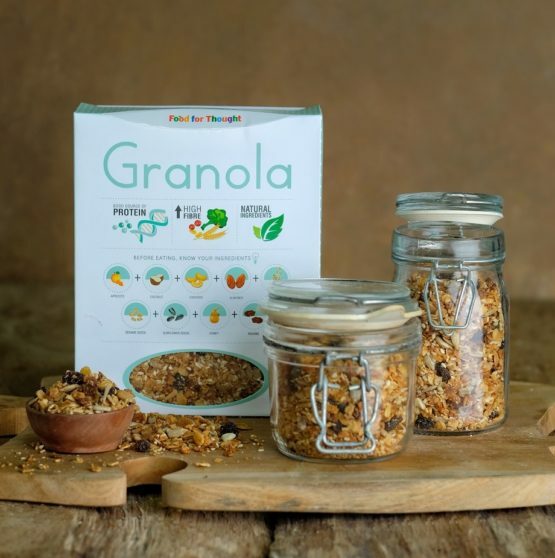 It has seen surges and declines in popularity over the years, but the advent of the granola bar was when it truly hit the mainstream consumers around the world. It is now widely used because of its undeniable health benefits, convenience, delicious taste, and versatility in various meals. Tips : Why don’t you try to sprinkle salty-sweet granola overs salad. The crispy garnish is good with naturally sweet veggies such as roasted carrots or snap peas.